Rut Roh!! It’s coming upon us! I’m talking about what to get those people on your Christmas list, birthdays or just for that someone special that you have NOOOO idea what to get. Ugh…It’s like here we go again! And again, no good ideas and it’s enough to drive you insane. 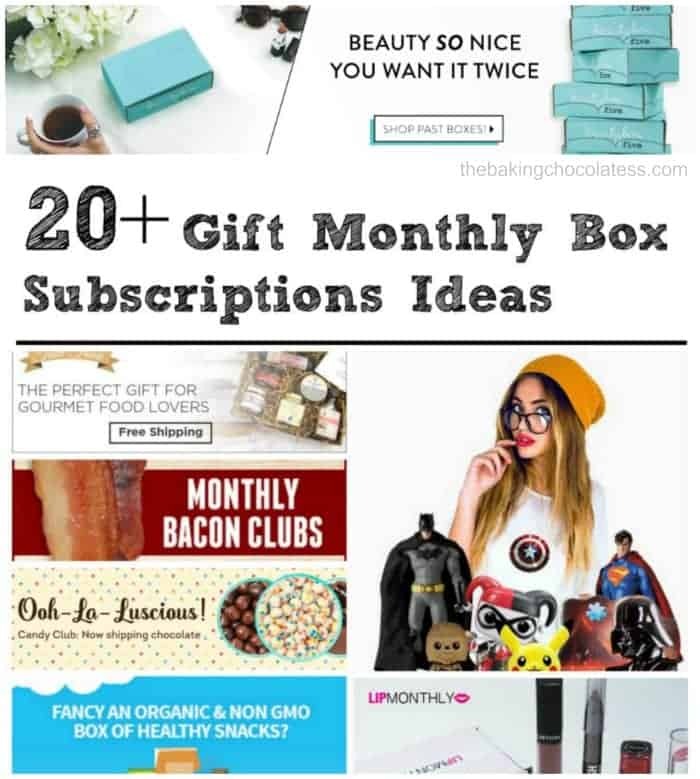 Click the Titles/Hyperlinks to get to the box subscriptions for prices and plans, like a one month, monthly, every 6 months or annually and there’s something for everyone here! Here’s over 20 to start you with! 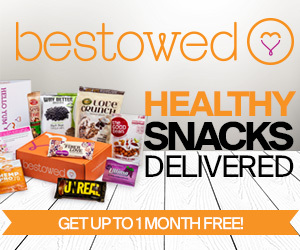 Get double the sweets for free when you receive your first Treatsie box! 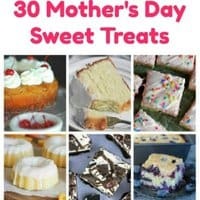 Treat friends and family! Every month, your gift recipient will get a box of of amazing treats from 3 of the best small-batch sweets makers in the country. Items change every month and each box has a retail value of up to $25. Your gift recipient will begin receiving boxes around the 15th of the month after they receive their Welcome Kit. 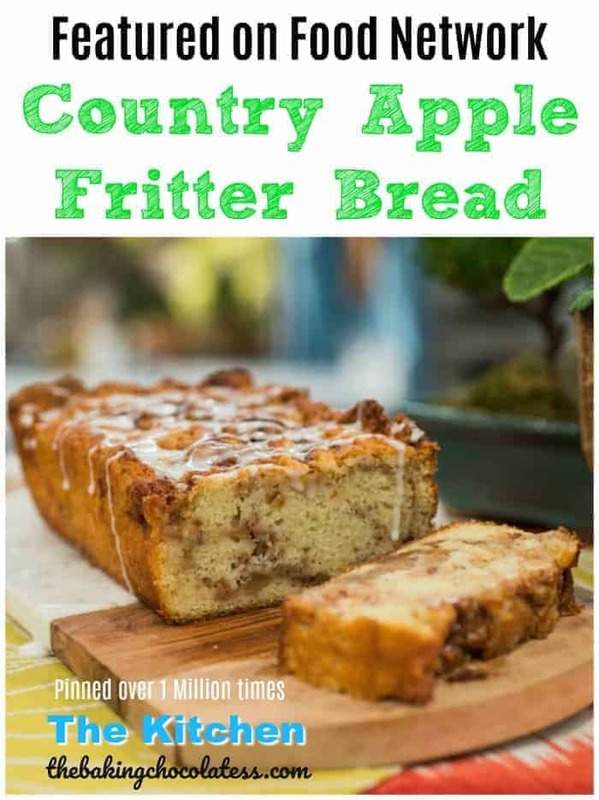 I’ve had this and it’s fun to try the goodies! 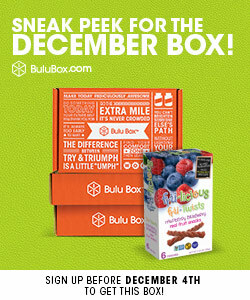 Bulu Box is the best way to discover the health, nutrition and weight loss products that are right for YOU! 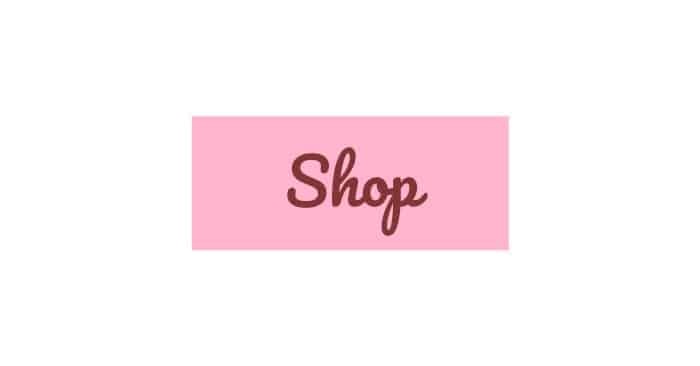 FREE Shipping on ALL Bulu Box Subscriptions! 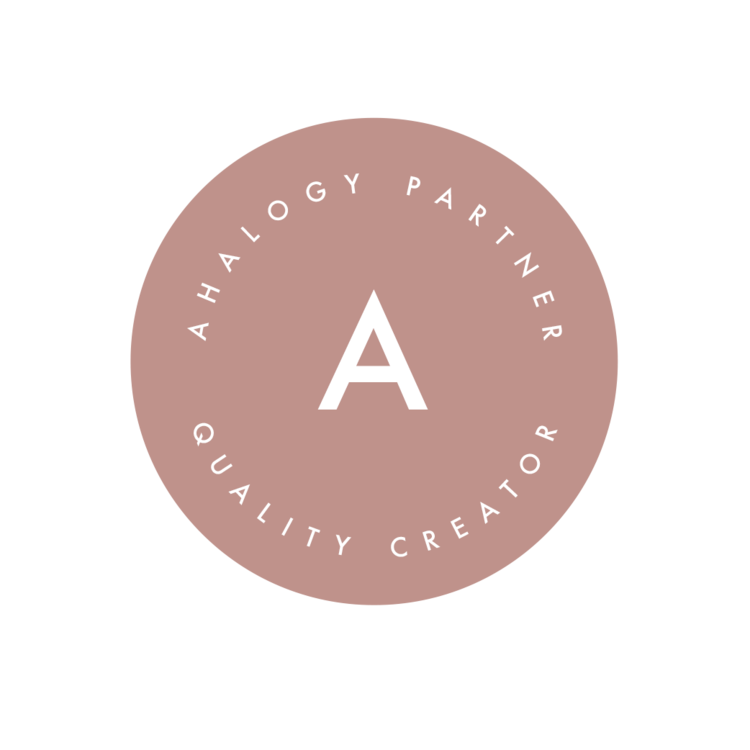 Beauty Box 5 is a subscription-based, beauty sampling service that delivers 5 deluxe samples and full-sized products right to your door every month. It’s a cosmetic jungle out there and they want to lend a helping hand by introducing you to new brands and great products, while sharing tips on the best ways to use them. Sign up with Beauty Box 5 to receive 5+ monthly samples and full-sizes of your favorite beauty brands – Click Here! 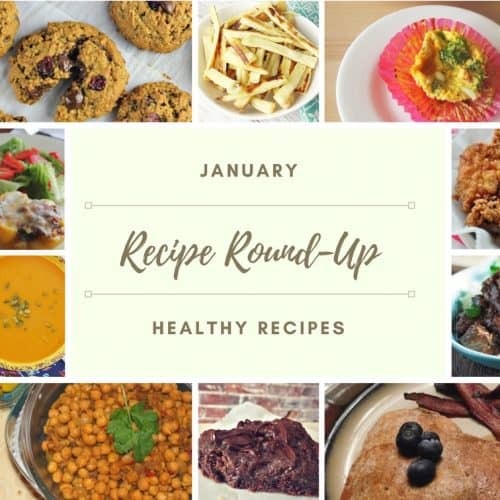 Find healthy products that you love. 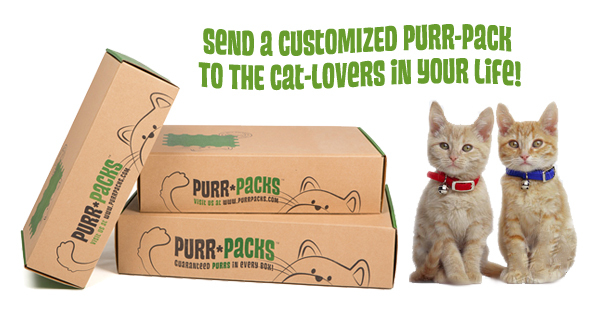 Sign up to receive a monthly assortment of the best healthy food, snacks, beverages and lifestyle products on the market..
Purr-Packs is the perfect gift or the cat lover in your life! Click here to customize your gift! 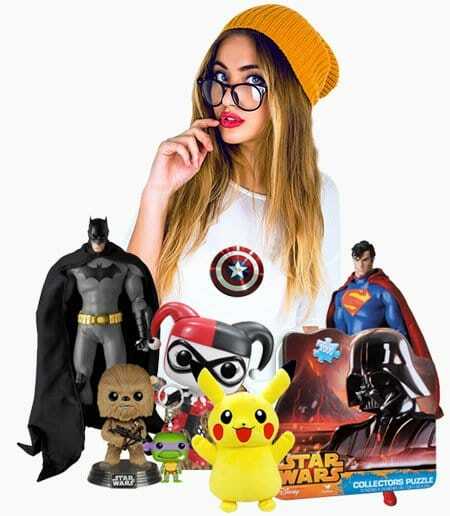 A Monthly Epic Box for our Epic Geeks & Gamers is the perfect box for those looking for premium quality geeky goodies. BBQ Box for the BBQ lovers! 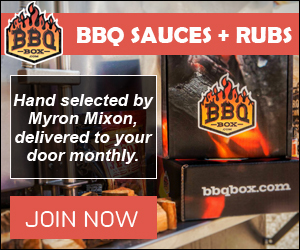 BBQ SAUCES + RUBS Hand selected by Myron Mixon, delivered to your door monthly. Go check this out!! 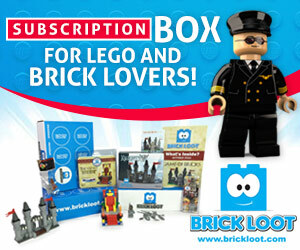 Brick Loot is a box subscription company for LEGO and Brick fanatics! 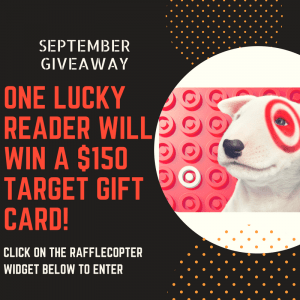 Subscribers will receive a monthly box filled with unique, custom and never-before-seen items that work with LEGO bricks and custom building. Each month your Brick Loot box is filled with 4-8 items that were hand picked by Brick specialists who scour the world for the newest and coolest products for you to collect. Discover a healthier lifestyle for you and your family. 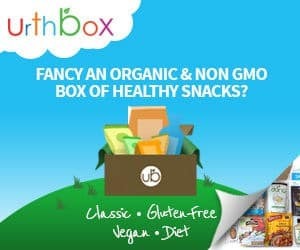 Each monthly gift box is packed with goodies that are pure, healthy, useful and fun. Choose between the pregnancy, mom & baby and mom subscription boxes, and continue to the next box when you’re ready. What’s in a Flavor Monthly Kit? Discover some of the most unique spices from around the world, with a different region each month. 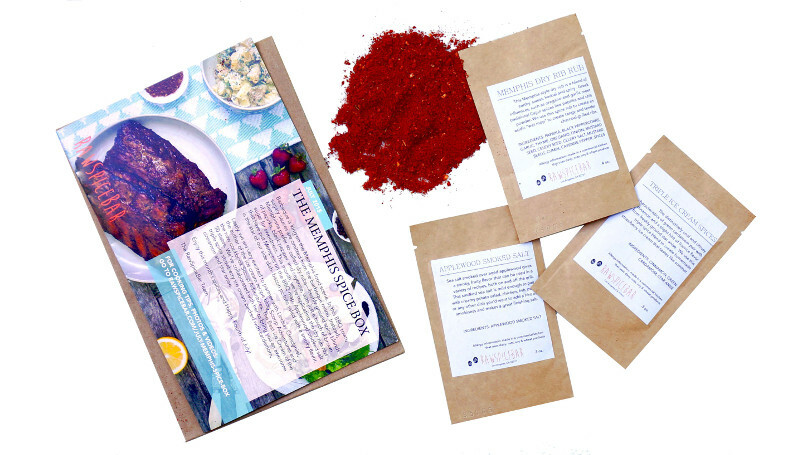 Receive 3 freshly made flavor kits, created with unique and new ingredients that are globally inspired recipes, customized for your diet. 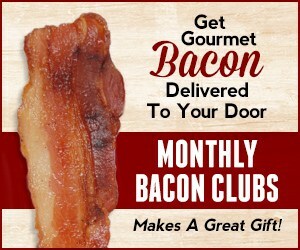 The ultimate gift for any and every bacon lover: Bacon Delivered Every Month. 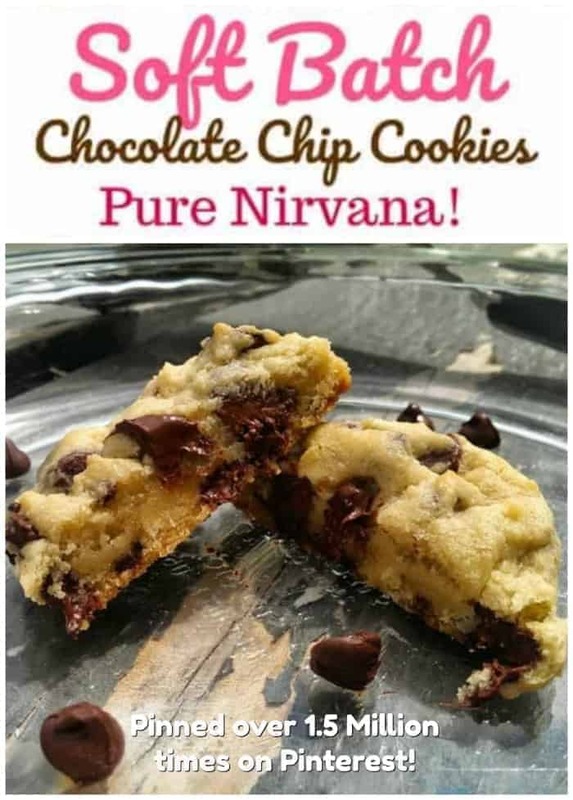 You gotta see it to believe these flavors! 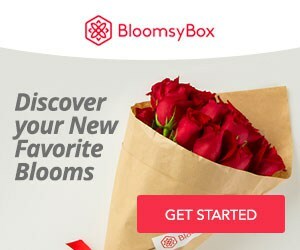 BloomsyBox only deals in “single-variety”- hand-tied bunches; second, the flowers are sourced direct from suppliers in South America, Holland, Thailand and California meaning no middle-man mark-up to increase the price. Every bouquet they send includes amazingly fresh, unique, and long-lasting blooms to brighten your day! Each stem is hand-picked from the farm, arranged in stunning bouquets, and delivered straight to your door in less than four days and who wouldn’t love beautiful flowers? 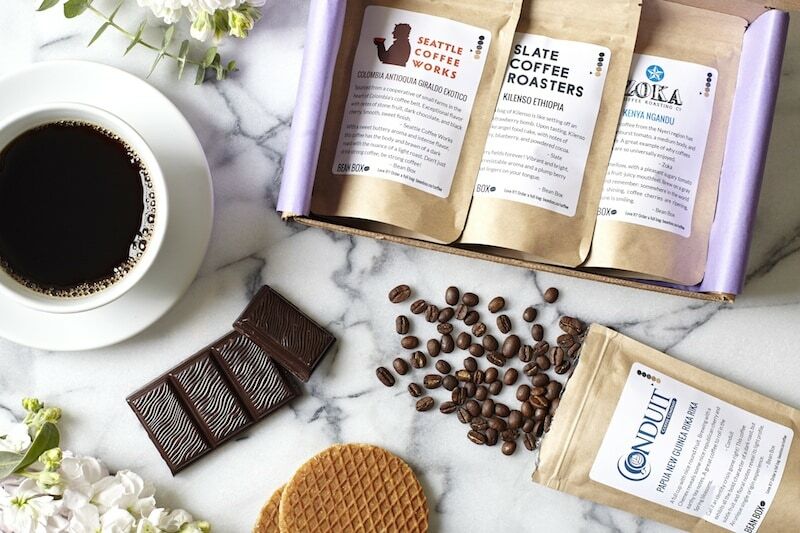 Bean Box delivers freshly roasted coffee from Seattle’s top roasters to your doorstep every month, including artful blends and single origin coffees from 20 world-renowned roasters, such as Herkimer, Zoka, Vita, Ladro, and Slate. Every Bean Box features freshly-roasted whole bean coffee, tasting notes, roaster profiles, brewing tips, and an artisan treat. Gift a subscription with a unique piece of French designer jewelry every month. Since 2013, Emma & Chloe has been revolutionizing the world of French accessories by offering a wide, quality choice of jewelry. Now you can get the same gorgeous and unique French designed jewelry pieces delivered right to you each month. More than 10,000 accessories addicts like you trust Emma & Chloe to source the best in French jewelry design for them each month. 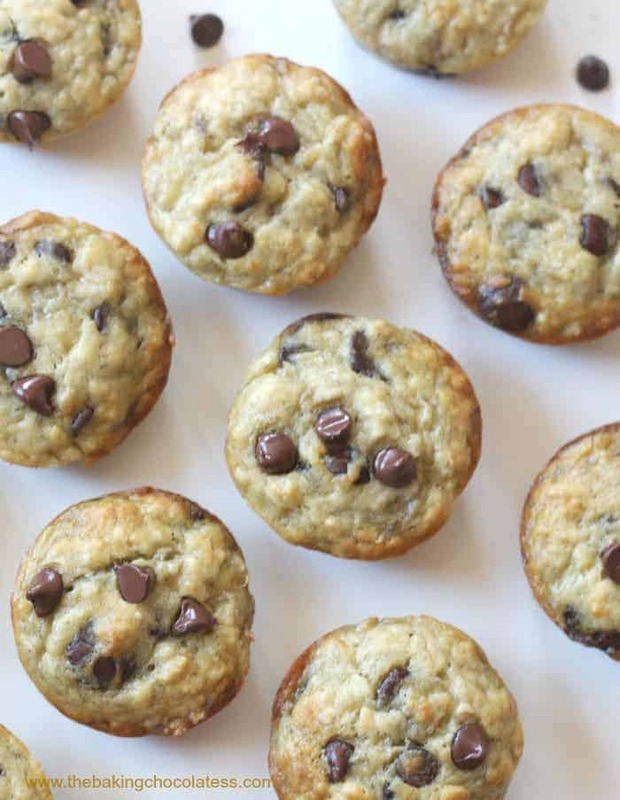 Gluten Free Meal Box offers two different box options for you to choose from. 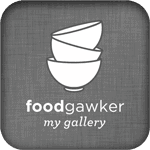 The Foodie Box has 7-9 mostly full sized meal based selections for creating delicious meals and comes complete with recipes and often culinary gadgets. 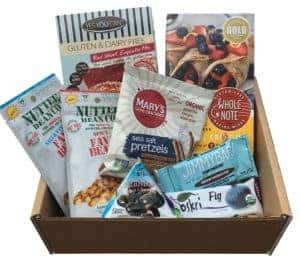 The Discovery Box is based on snacks & convenience and includes 7-9 full and sample size products for at home and on-the-go enjoyment. 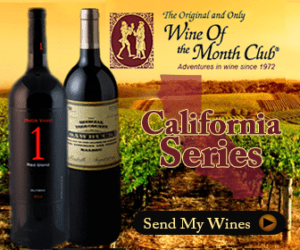 Wine of the Month Club™ is the oldest mail order wine club in America. Specializing in value-oriented wines, the Wine of the Month Club is open to anyone who has an appreciation of fine wine and is interested in a monthly wine club service. Quality wine delivered to your door, guaranteed! products from trustworthy brands perfect for your home, personal life or the office. 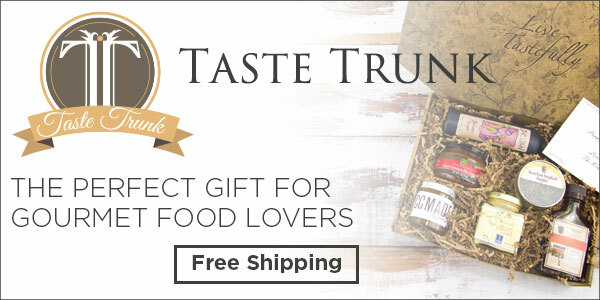 Taste Trunk is a service that sends you monthly boxes of food with two subscription options. You can pick either a variety of boxes with lots of choices to pick from and delivered in a certain order, or you can choose from four themed box types to receive monthly shipments of that specific selection. Give the Gift of JackedPack. JackedPack is the perfect gift for weightlifters, bodybuilders, and fitness enthusiasts. 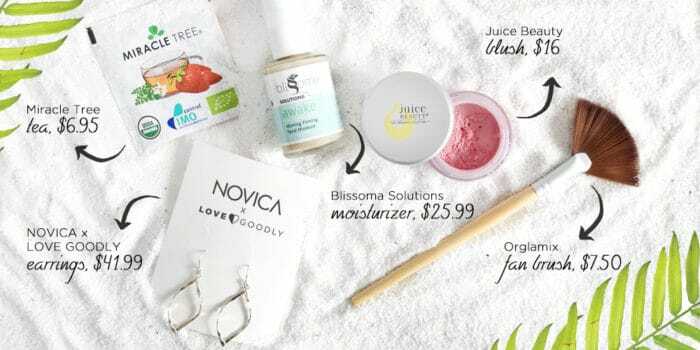 Love Goodly’s box contains 4-6 mostly full size products, including beauty and skincare, a style or home accessory, and healthy snacks and wellness items. 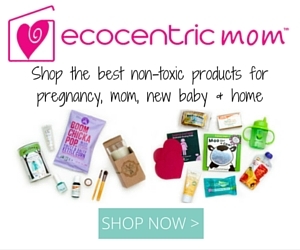 Along with the delight and surprise of receiving your box, you get introduced to great new brands of eco-friendly, vegan, & natural products delivered every other month. Lip Monthly’s monthly bags are bigger and better than ever. Now you get all full-sized products in your make-up bag. Every month they send you a unique bag straight to your door and help you discover the best Lip Glosses, Lip Sticks, Lip Balms, Lip Stains and are partnered with more niche brands to big brands all around the world to deliver you 4-5 deluxe products every month. This post may contain affiliate/referral links. 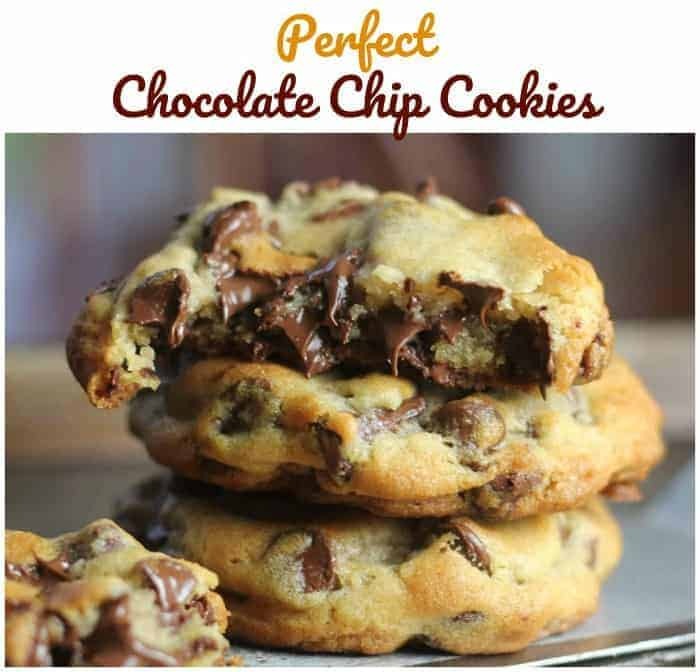 Read the complete The Baking ChocolaTess disclosure.